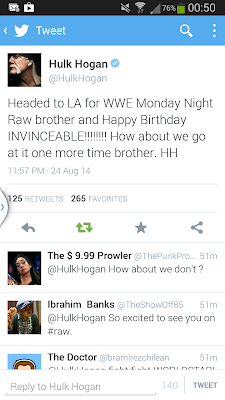 No Wrestling Spoilers: Hogan on RAW tonight! 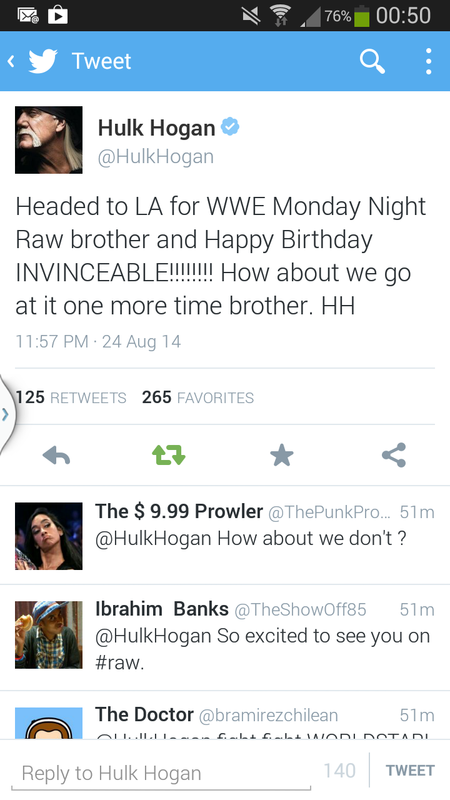 Last night, Hulk Hogan revealed via his Twitter that will be on RAW again tonight, live in Los Angeles. 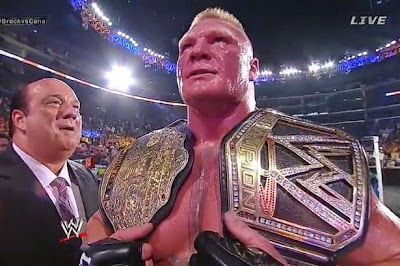 The Hulkster is on more often than WWE's part-time World Heavyweight Champion at the moment!